The congress provides a context within which the values of museums both implicit and explicit can be explored while new ideas for international museum work will be developed and presented. The first youth congress “Culture! 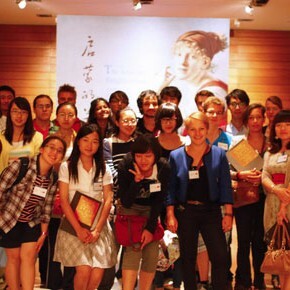 My Future” that was held during the 450th anniversary of the Dresden State Art Collections in April 2010.On this occasion, 30 young people from various countries met to formulate their own personal expectations of culture and museums.